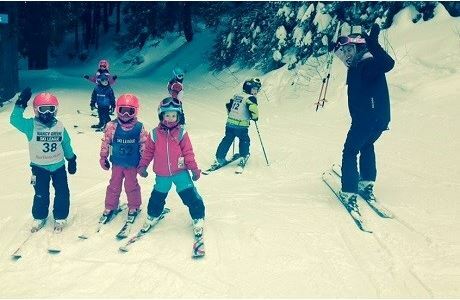 Become a Ski Instructor in New Zealand! 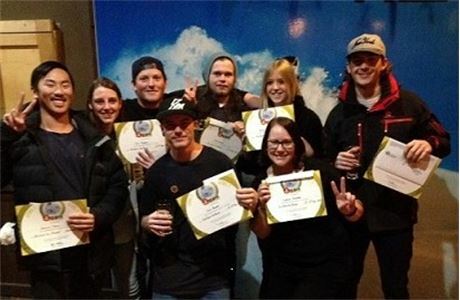 Train and work as a ski or snowboard instructor in New Zealand in 2019. 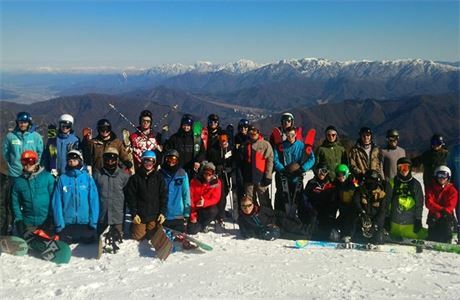 EA Ski and Snowboard is the world's largest provider of instructor training programs and internships. With EA, you'll receive world-class training, gain an internationally recognised qualification and get a guaranteed paid job offer - all in one season. 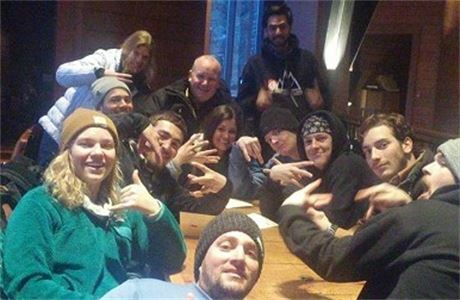 Book your ski or snowboard instructor internship for 2019 and save $1,500. Spaces are filling fast. Don't miss out.